SB 179, drafted by José Menéndez, cleared both House and Senate with bipartisan support in late May 2017. Menéndez claims it would “empower schools, parents, and law enforcement to tackle cyberbullying.” The bill, known as David’s Law, honors a high school student from Alamo Heights who was subjected to fierce cyberbullying before he took his own life last year. The full text of the bill can be found here on Texas Legislature Online. In order to remain compliant with many of the important implications of this bill, we review some of best ways to address each requirement. In order for reporting to be truly anonymous, we recommend electronic reporting forms instead of paper-based ones. Students may feel uncomfortable submitting a paper form since it requires that the form is submitted somewhere in-person. Electronic forms are easily accessible from the school website, social media, or via mobile applications installed on student devices. Electronic reporting is the only practical method that ensures anonymity and ease-of-access. When deadlines are as short as 24 hours it’s important to have an automated process that insures parents are notified within the proper timeline. Having a system that enforces this policy is best – when an incident comes in, administrators should be reminded to send out parent notifications within the proper timeline. That’s why we built notifications and templates into our product: school staff are sent an email reminder if parents haven’t been notified within a configurable amount of time. To make the process even easier, we built notification templates into our product so all incident details are filled into the notification template. Notifying a parent can be as easy as reviewing the template and making a single click. We hope schools and districts in Texas have found this article helpful in improving their bullying reporting and prevention programs for the new school year. As always do not hesitate to reach out to us if you have any questions. 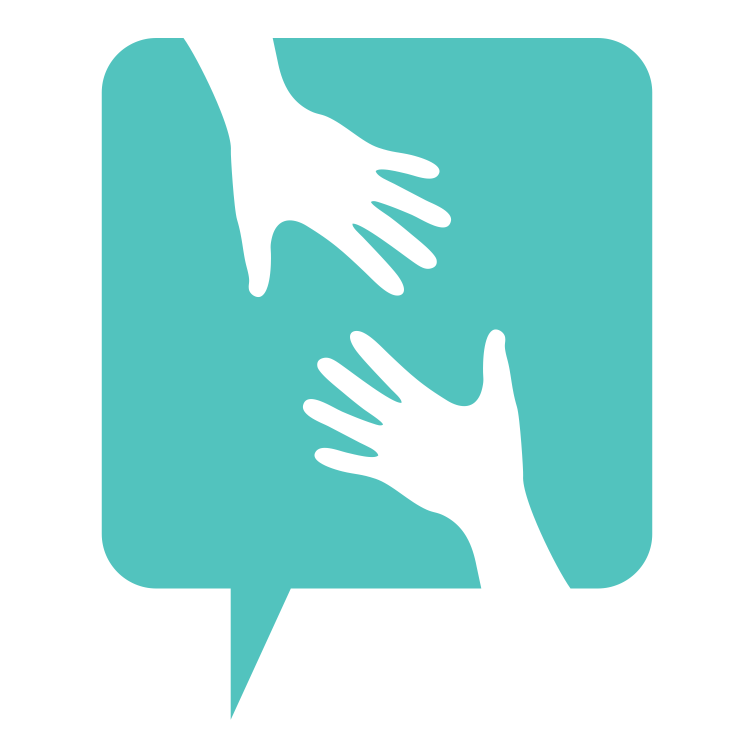 We are here to help and support you! Thank you for sharing. We are currently updating our district’s policies in preparation. Bullying prevention is very important to us. 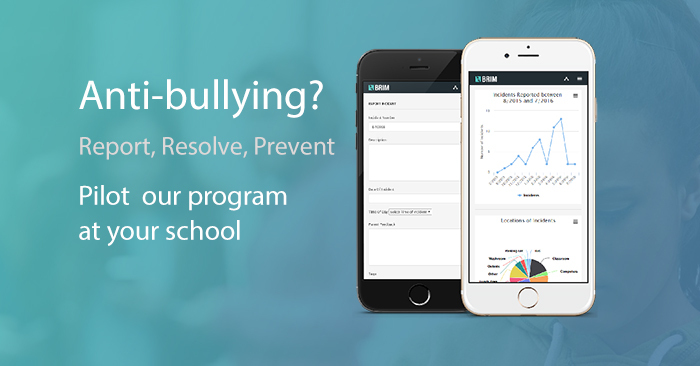 It’s time for schools in Texas to get on board with reporting software like BRIM. As I speak in schools within Texas, I tend to find that some schools use outdated software or they use a general form on a webpage. BRIM is great for many reasons (Phone APP, cloud based….) but what I like best is that multiple people are notified immediately. If you are an administrator in Texas, please take David’s law serious and get your school’s bullying policy compliant.